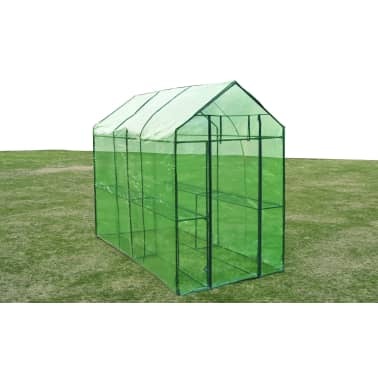 This greenhouse can accommodate a high number of plants and flowers. 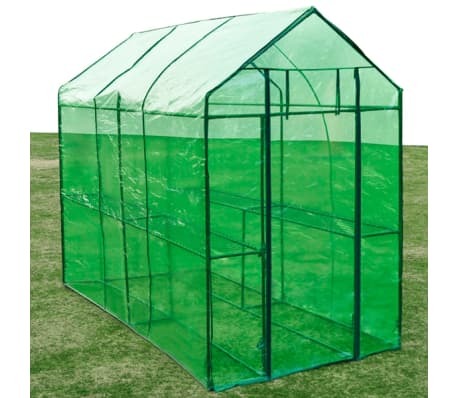 It is ideal for both new and experienced gardeners. 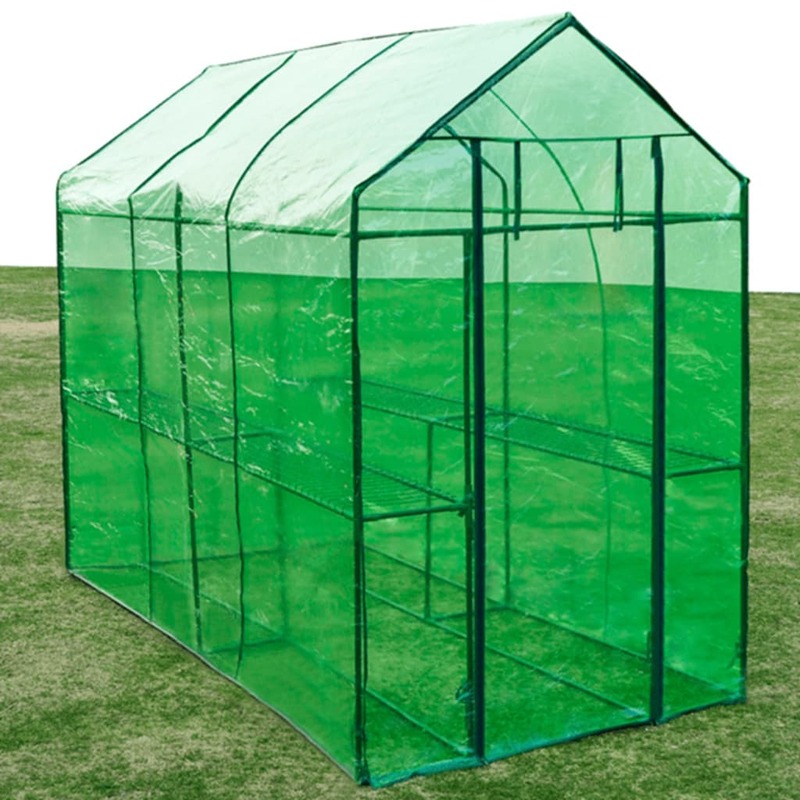 The greenhouse has a transparent green cover which allows sunlight to reach your plants and flowers. 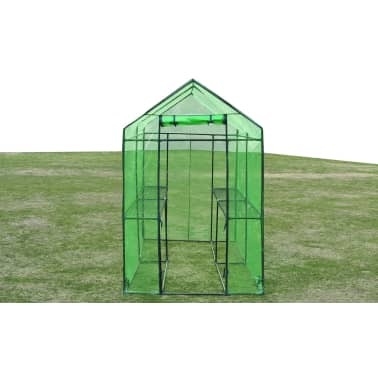 It is ideal for both new and experienced gardeners. 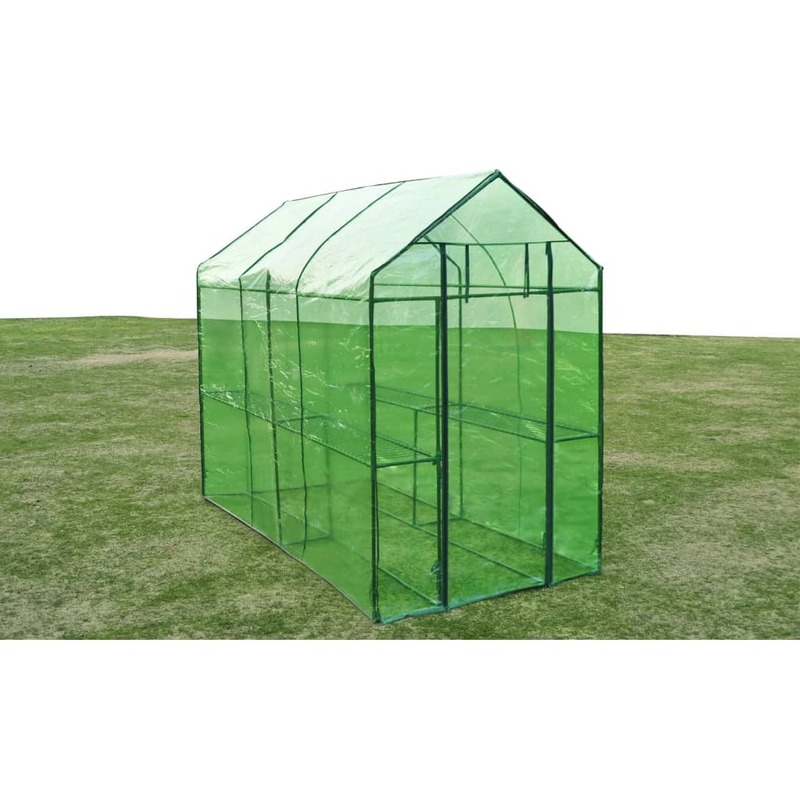 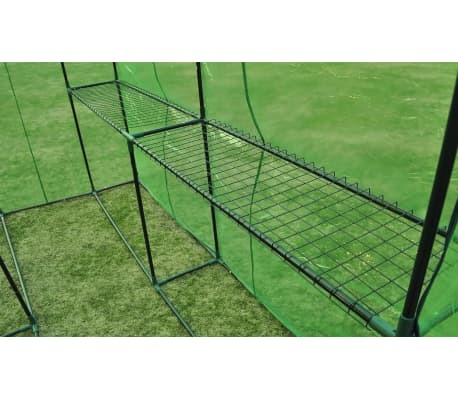 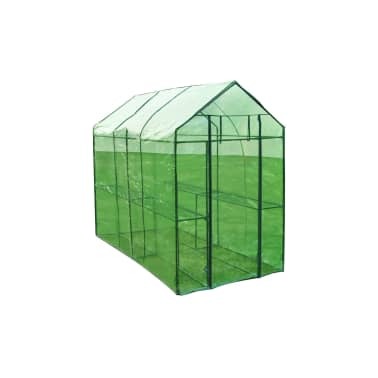 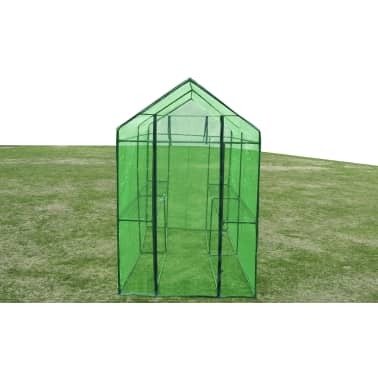 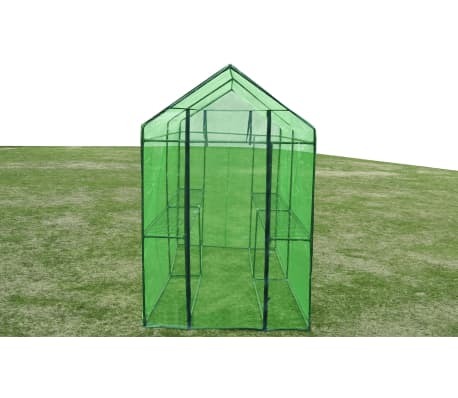 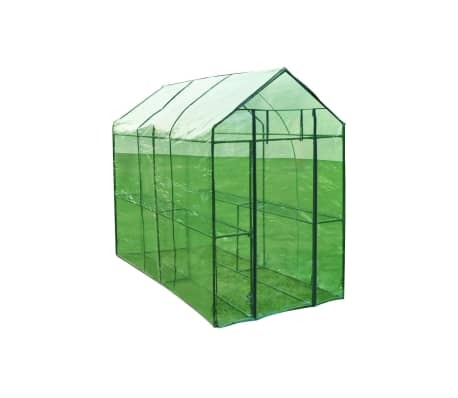 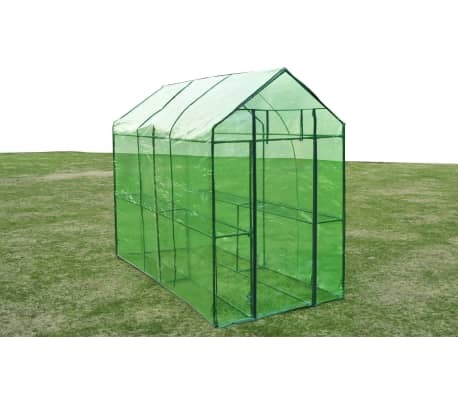 It is also tear-resistant and virtually unbreakable, which makes it a great alternative to traditional glass greenhouse. The powder-coated steel frame is sturdy and firm, yet is surprisingly light weight. 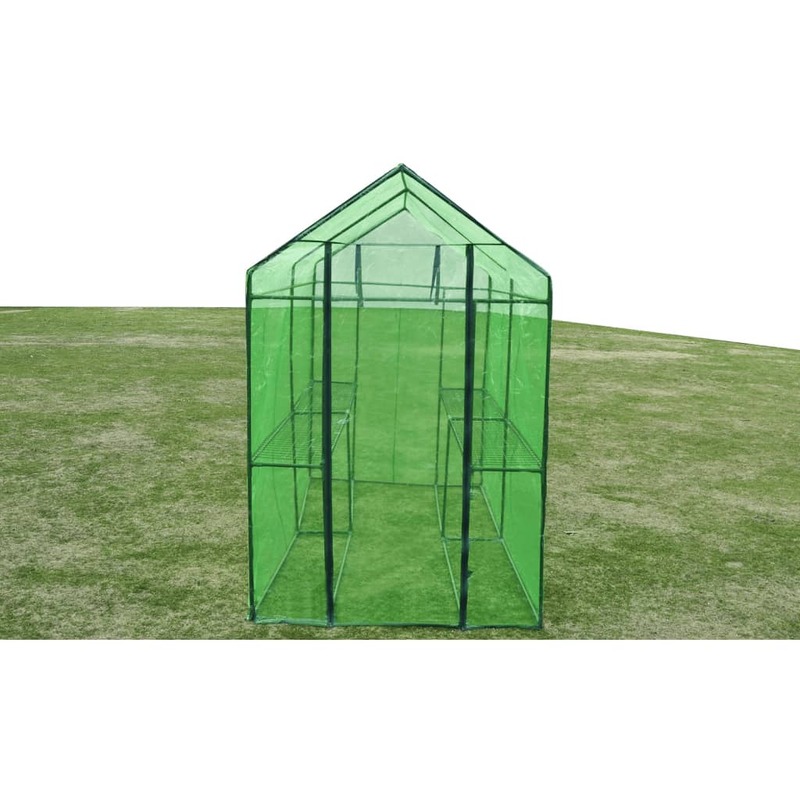 There is a zipped front walk-in door for easy entry as well as air ventilation. 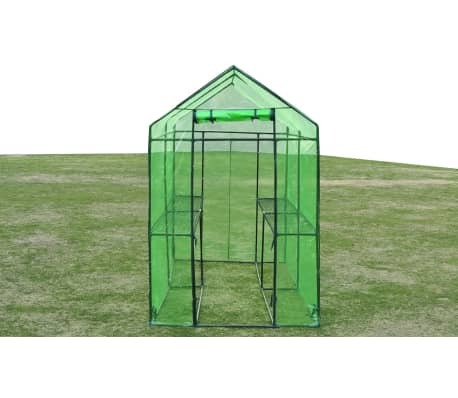 Assembly is safe and easy. 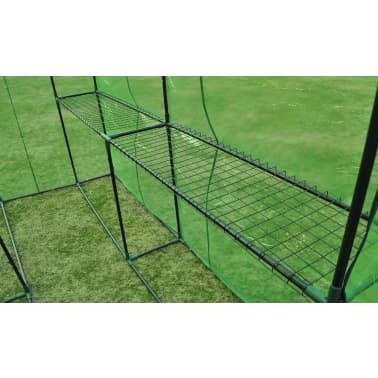 No special tool is required. 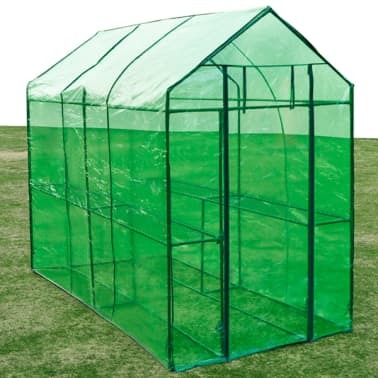 Please note the roof of our greenhouse cannot withstand heavy snowfall.